At Indio High School in Indio, California, Assistant Principal Charles Mazet has noticed some striking improvements in ACT exam performance since Shmoop, a publisher of digital curriculum and test prep, was first introduced to classrooms. Students also look taller, seem to have developed better posture, and appear to have shinier hair. It’s hard to imagine, but there was a time when a person patronizing a frozen yogurt establishment would have to ask some goober behind the counter to prepare their dessert for them. Now, of course, one can fill their cup with whatever (and as many) flavors as they desire, load it up with a sickening combination of Butterfinger, gummy worms and Cap’n Crunch cereal, and then top it off with a half-pint of caramel syrup. Mmm … freedom is delicious. The point is that things are simply better when it can be done without anyone else butting in. One gets that warm, comforting sense of accomplishment, and can revel in the convenience and flexibility of his or her own decision-making. Who goes to an actual store these days? The crowded aisles. The limited inventory. The long lines. The person at the front counting singles or fumbling with his change purse. Really? Hey buddy, it’s called a debit card. With more school activities available than ever before, finding the right program that engages students in studying has become critical. It’s important that they are inspired rather than forced to learn. That old trick of threatening to rap their knuckles with a yardstick isn’t really in vogue these days. To respond to this need, Tustin High School in Tustin, Calif., turned to Shmoop, a publisher of digital curriculum and online test prep. And Shmoop, as is its custom, came to the rescue. Although the cape might have been overkill. As an administrator running a digital classroom being a fly on the wall can be an enticing thought. 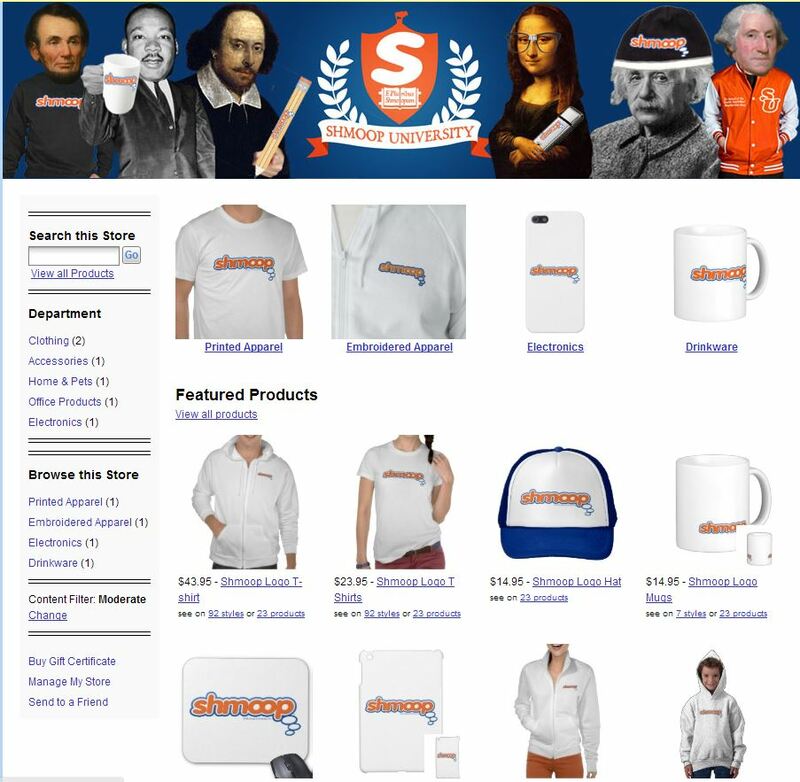 Shmoop, a publisher of digital curriculum and test prep, has a new product that will make all thousand lenses of a principal's fly eyes … bug out. Now those with a Shmoop license can keep tabs on their students. 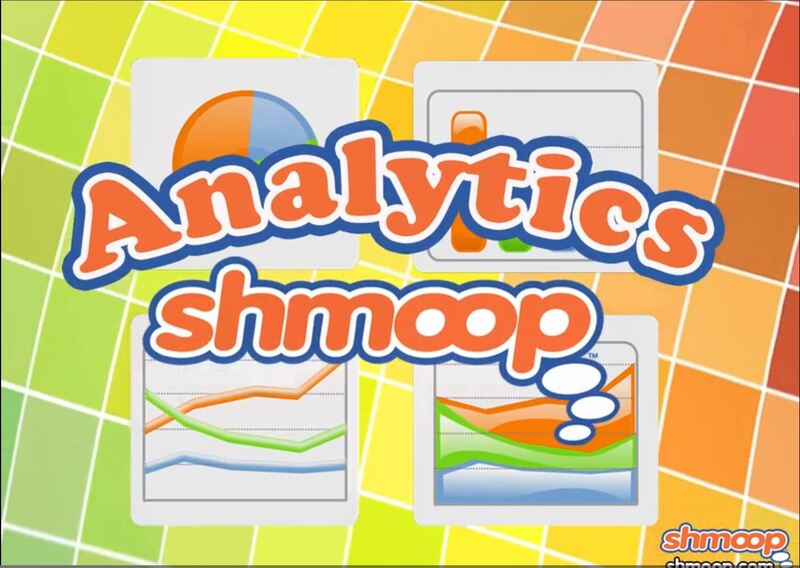 Shmoop Analytics – a tool in the same vein as Google Analytics – will give Shmoop administrators instant access to oodles of informative data. Buzz on down to the bullet points to learn all the deets.